Original picture is from the Shigatsu wa Kimi no Uso screenshot. 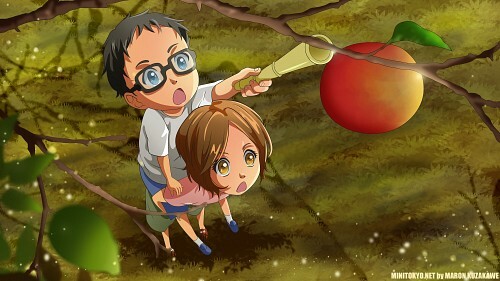 I really dont remember which episode was it =D Its from they childhood, some memo episode propably. Hope you like it, feel free to comment enjoy your day! Browse Shigatsu wa Kimi no Uso Gallery: Recent | Popular.